Is the dilemma facing the Main Character real? When seen in its entirety, a story maintains a certain nature. Whether something external the Main Character needs to work through or something they themselves need to personally work through, the resolution of the story’s central inequity carries a code of greater understanding. In the exploratory article Work Stories vs. Dilemma Stories, Dramatica co-creator Melanie Anne Phillips posits the idea of Work Stories and Dilemma Stories. If the problem CAN be solved, though the effort may be difficult or dangerous, and in the end we DO succeed by working at it, we have a Work Story. But if the Problem CAN’T be solved, in the case of a Dilemma, once everything possible has been tried and the Problem still remains, we have a Dilemma Story. Defined now as Story Nature, this is one of those Dramatica concepts that has developed over time. Chris and Melanie are geniuses when it comes to story,1 but they didn’t necessarily get everything right the first time around. Articles like this are compelling because you can sense the seed of some better understanding of story within the ideas. Through the years their understanding has improved and the definitions of the theory improved. Which makes it sound super important. The truth is, like the Crucial Element, the Nature of a Story is one of those story points that is only important in so much as it informs the Author as to what kind of a story they are telling. You don’t need to know it to write a good story or to make sure you don’t have any story holes, but it is an interesting way to appreciate the kind of story you are telling. This makes sense. When you feel compelled to Change your position on something it feels like a Dilemma: you’re choosing between one or the other. If you were right to change and you solve the story’s problem then it was an actual dilemma; you weren’t making it up in your head. If, on the other hand, you were wrong to change and you should have stayed the course then it was an apparent dilemma; the struggle was all in your head. These are even easier to understand. If the Main Character succeeds then they were right to Work their way through the problem; if they fail then the Work was a wasted effort. In reality, both sets of stories have the Main Character faced with that dilemma-type decision whether overtly or subtle, conscious or subconscious. You can have Steadfast characters who waver at the end and Main Characters who are on that path to Change their resolve from the very beginning. 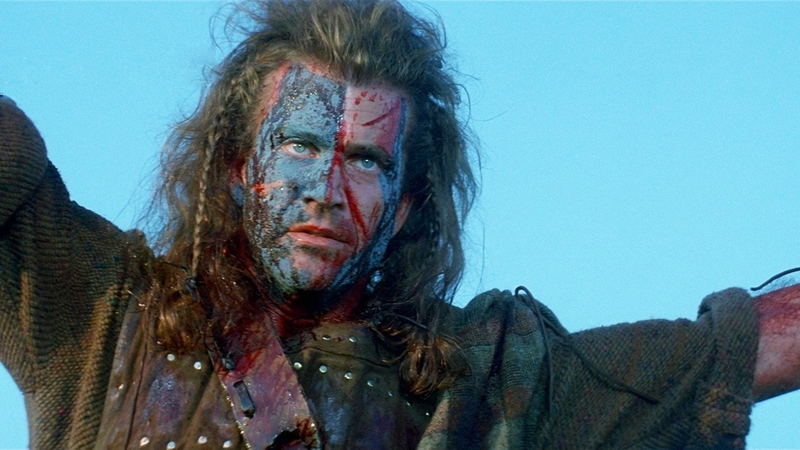 William Wallace faced a pretty real dilemma at the end of Braveheart (“confess …”) even though by definition his was an Actual Work story. And Dr. Malcolm Crowe never really faced a dilemma in The Sixth Sense; he basically rode a straight path to having his resolve changed even though by definition he was in an Actual Dilemma story. These terms Apparent and Actual help clarify the story’s engine for the Author. They might be something the Audience eventually “gets” from the storyform, but it won’t be a conscious consideration. The story point is simply there to make it easier for the Author to stay consistent with the story’s purpose. All four of these story points, or story appreciations, are available in Dramatica Story Expert. You can’t pick them specifically—the program identifies for you what kind of story you have based on other choices you have made. You can find this story point in the Audience Appreciation section either in the Query System or the Story Points section.